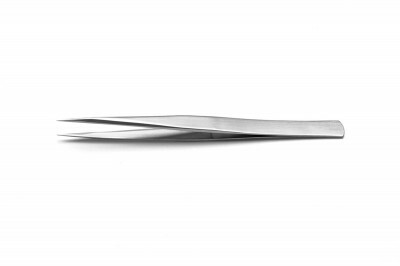 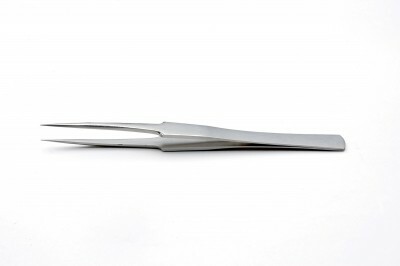 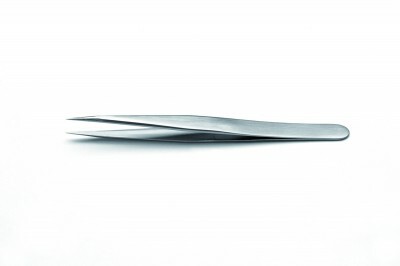 General purpose tweezers available in different materials for specific applications. All shanks are tapered and have beveled edges. 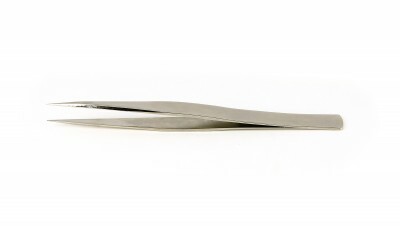 The sharp points have received some finishing at the tips.